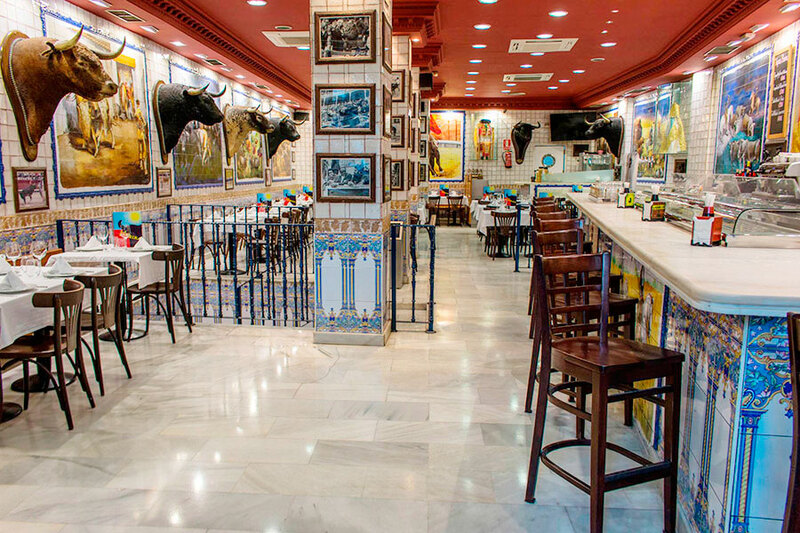 This attractive, traditional restaurant will have you enjoy the pure essence of Madrid. In an environment that revolves around the world of bullfighting, La Taurina is reminiscent of traditional Spanish taverns and a offers great value for money. The staff speak Spanish, English, French, Italian and Arabic and welcome you to Madrid with open doors and open arms to share with their love of traditional cuisine.